Marlborough hotel is a family run hotel with 40 en-suite bedroom. Located in the beautiful seaside resort of Llandudno, Wales, this hotel offers great themed weekends throughout the year. Guests have stunning coastal views from their sea front rooms. Afternoon tea and evening meals are served on the sun veranda where guests can enjoy the scenery of the Great Orme and Pier. The humble and warm hotel greets guests with great food and evening entertainment, perfect for coaches and group parties. Being an existing customer for 14 years, Marlborough Hotel were confident with their PMS but due to outdated PC’s and unreliable hardware they felt it was time for a technological upgrade throughout the business. Requiring a simple but effective Property Management System, the proprietors of Marlborough hotel were already familiar with Hotel Perfect systems and know how user-friendly the software is. They chose to upgrade from the legacy version to Hotel Perfect Cloud due to benefits such as automatic backups, low ongoing cost and reliability. One of our Hotel Perfect Trainers visited The Marlborough for one week for tailored training with the team. All bookings and guest details from their legacy version of Hotel Perfect were imported so that no data entry was required. A smooth simple upgrade process where the proprietors really could see the incentives and benefits to their business and team. The team at The Marlborough are now fully equipped with modern technology in both hardware and software. 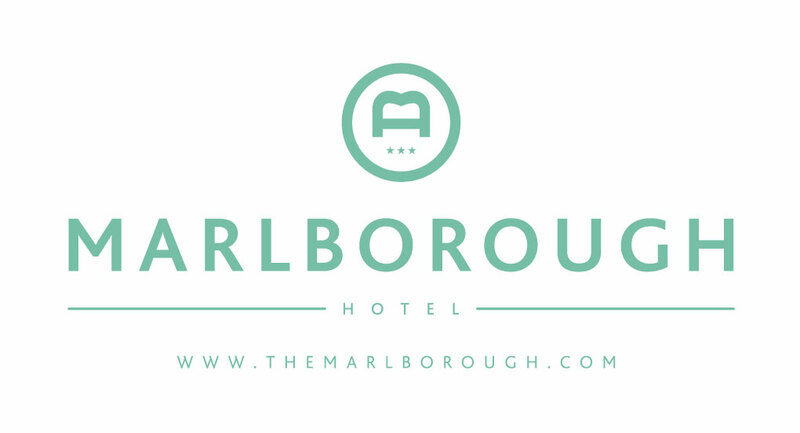 While the Marlborough don’t require all the additional modules, they are a perfect example of our customers that require confidence in a good PMS system and knowing that Hotel Perfect will efficiently manage the day to day running of their business for the benefit of their customers.